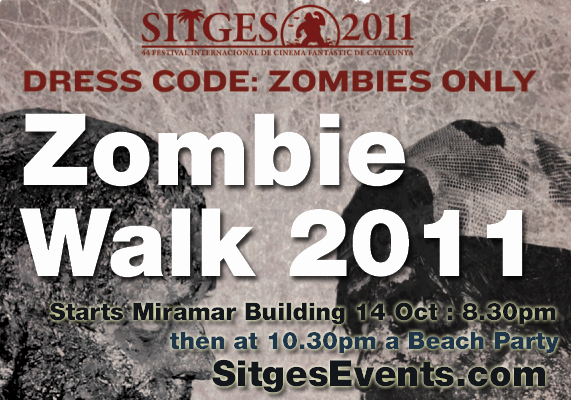 Dress up as a zombie, or anything scary and drag/shuffle yourself along the route. 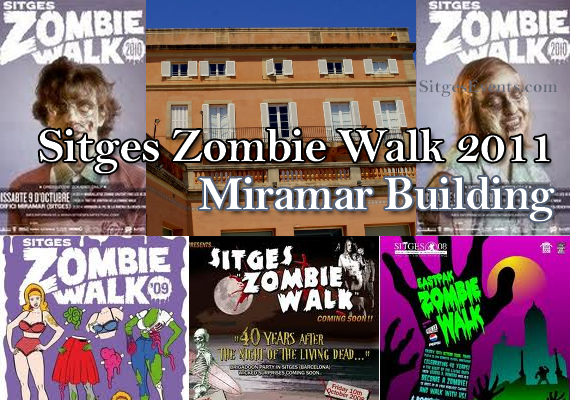 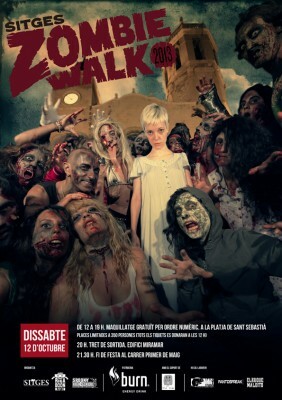 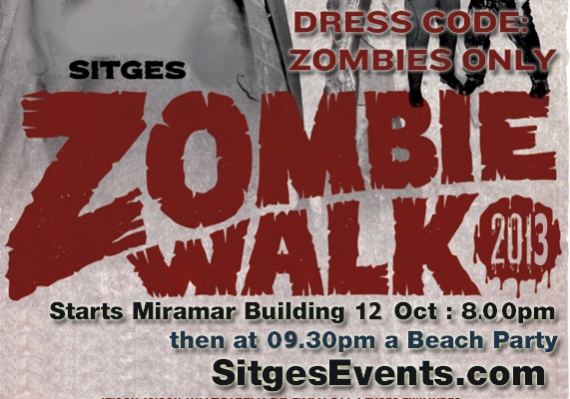 The walking dead travel around Sitges until finishing up at the Passeig de la Ribera promenade around 9.30pm (21:30). 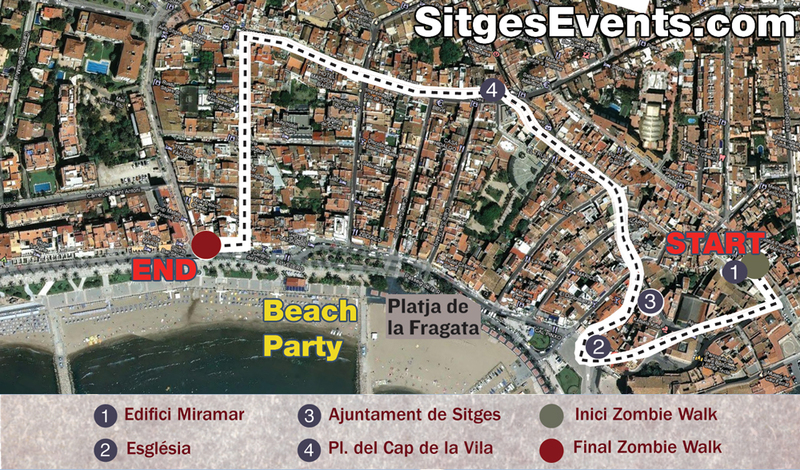 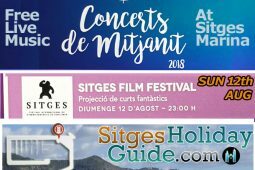 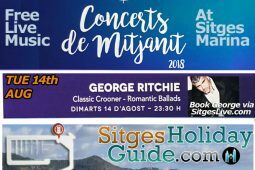 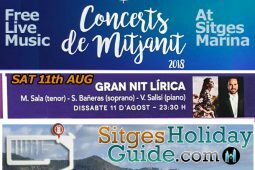 Event categories: General Night Event, Night Open Air Music Events, and Sitges Night Events.